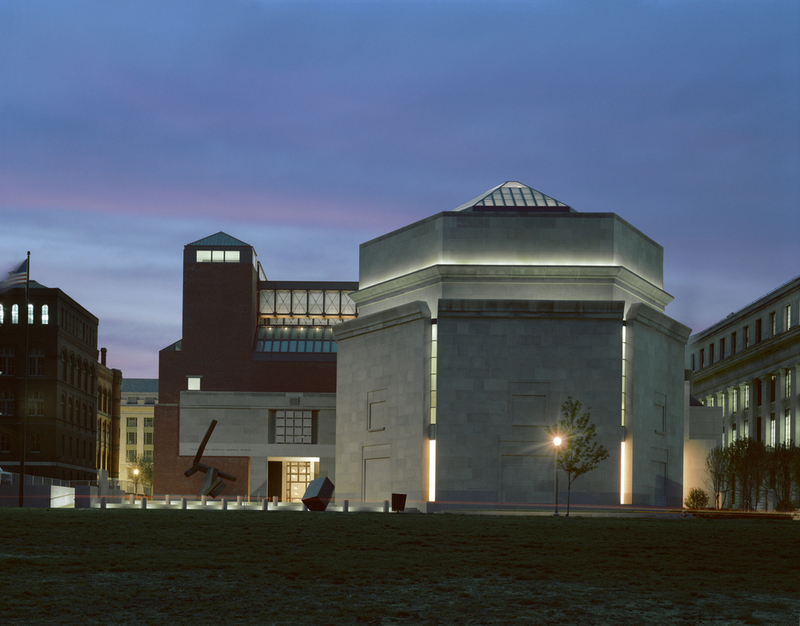 A living memorial to the Holocaust, the United States Holocaust Memorial Museum inspires citizens and leaders worldwide to confront hatred, prevent genocide, and promote human dignity. Located among our national monuments to freedom on the National Mall, the Museum provides a powerful lesson in the fragility of freedom, the myth of progress, and the need for vigilance in preserving democratic values. With unique power and authenticity, the Museum teaches millions of people each year about the dangers of unchecked hatred and the need to prevent genocide. We encourage them to act, cultivating a sense of moral responsibility among our citizens so that they will respond to the monumental challenges that confront our world.